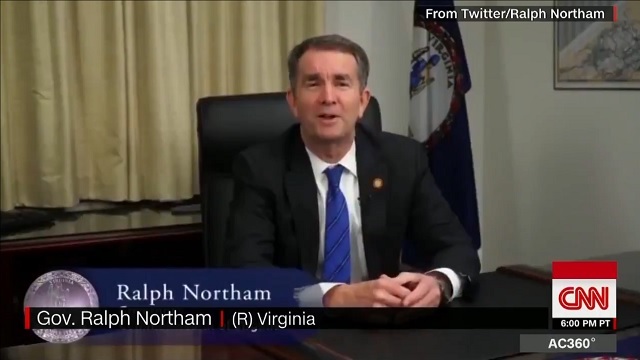 Virginia Democratic Governor Ralph Northam, who was just forced to apologize over a 1984 yearbook photo where he and another man were wearing blackface and a KKK costume, was falsely labeled a Republican by CNN on Friday. 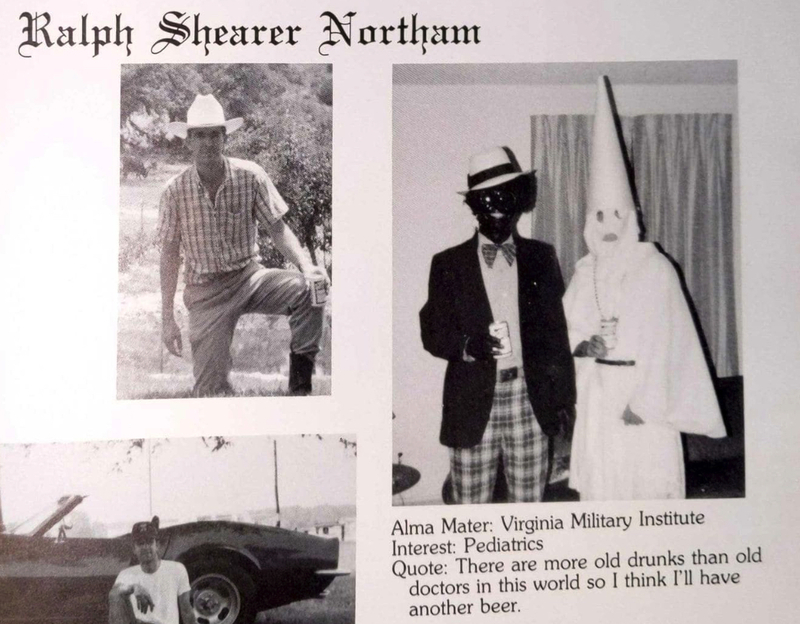 Big League Politics got a copy of Democrat Ralph Northam's 1984 medical school yearbook showing he and a friend in blackface and a KKK costume. Ed Gillespie and the GOP establishment no doubt could have easily defeated Northam in their recent election had they done this simple opposition research but they wasted millions on who knows what and failed miserably instead. As we learned from the Democrats with Judge Kavanaugh, all our political decisions must now revolve around deep analysis of decades-old yearbooks. 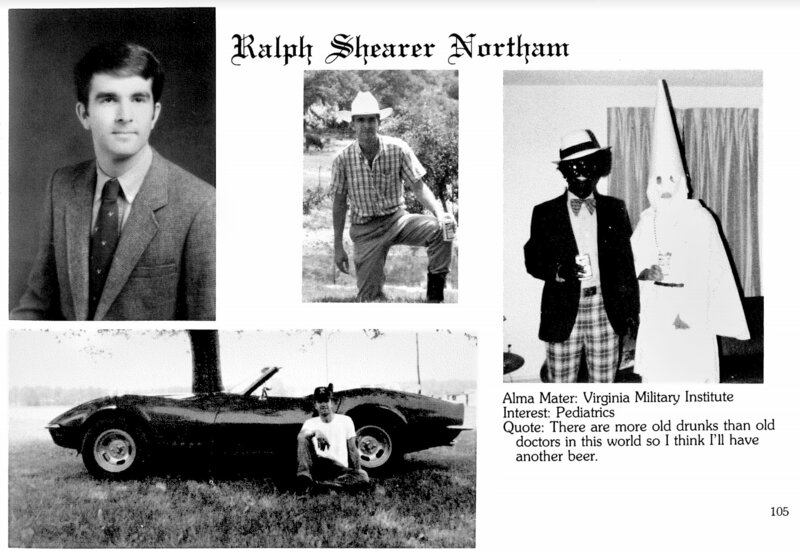 While Democrats had no issue with Northam advocating for post-birth abortion, aka infanticide, several called for him to resign over the 35-year-old photo. Absolutely hilarious. There's no honor among thieves! Bigotry has no place in this country — especially not in the halls of power. The racism on display in that photo is indefensible. I join my congressional colleagues in calling on Governor Northam to resign. If only he killed a newborn baby rather than worn this ridiculous costume 35-years-ago -- then they'd all be rushing to his defense!